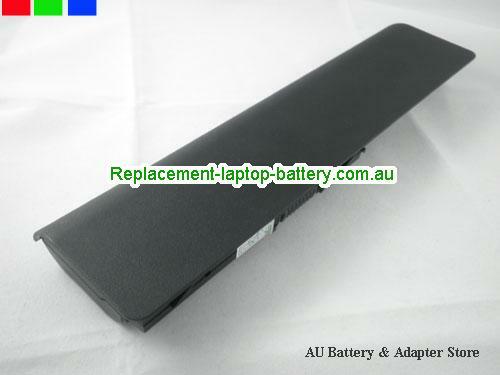 New and high quality Genuine 593553-001 MU09 MU06 Battery For Hp Presaio CQ42 CQ62 CQ72 G42 G62 G72 Series Laptop 6cells(Li-ion 10.8V 4400mAh) In Australia. 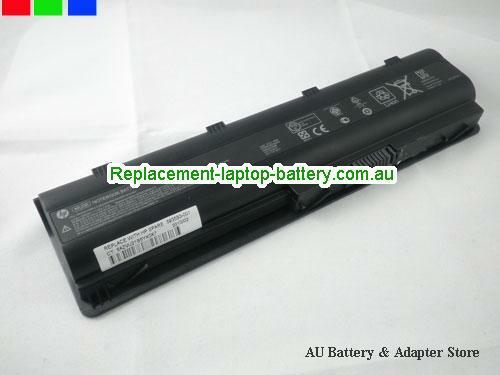 G62, G72 Series, Presaio CQ62, Presaio CQ72, Presario CQ62-210, Presario CQ62-214, Presario CQ62-215, Presario CQ62-220, Presario CQ62-225, Presario CQ62-231, Presario CQ62Z-200. 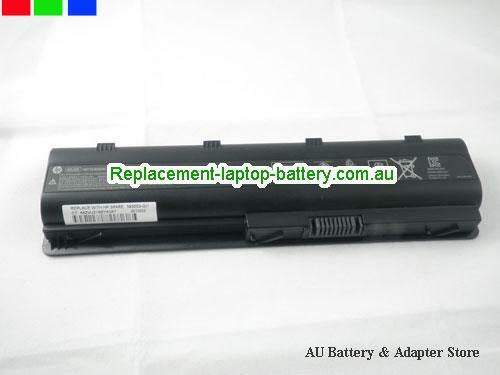 How can i sure this Genuine 593553-001 MU09 MU06 Battery For Hp Presaio CQ42 CQ62 CQ72 G42 G62 G72 Series Laptop 6cells is the correct one i need? 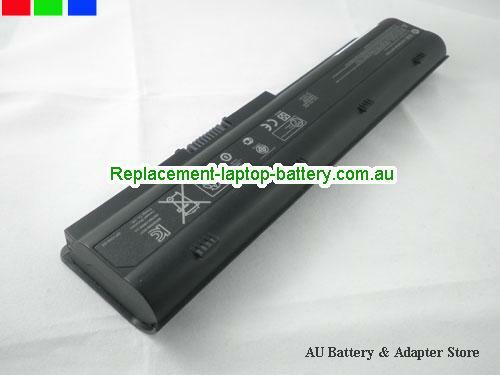 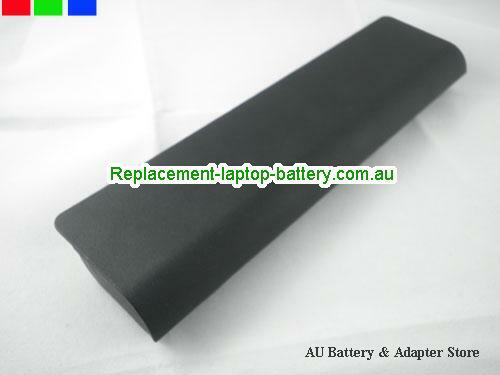 Other usefull knowledge for find a correct HP laptop battery.